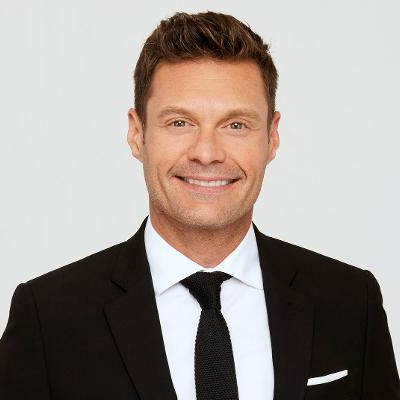 Seacrest took his first-ever sick day in 17 seasons of Idol, with Bobby Bones filling in as host. Some fans thought Bones did a great job. According to a TVLine online poll, 45.53% missed Seacrest, 31.52% didn't notice and 22.95% preferred Bones.